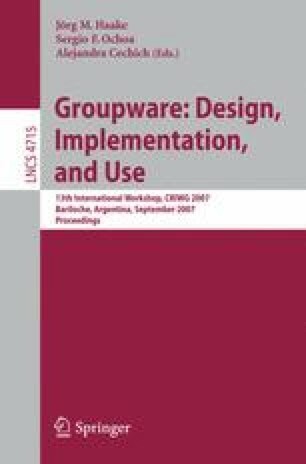 This paper describes a groupware prototype addressing the alternative resolution of legal conflicts. The groupware prototype integrates the storytelling and argumentation models with the legal process, accomplishing two major complementary objectives: eliciting spontaneous and informal explanations about the conflict, while contributing to the process with correct inferences and logic. The paper discusses in detail the integrated information model and provides a prototype implementation. These results were significantly enriched by a formative evaluation conducted by a dispute resolution professional. The contributions of this research to the state of the art are twofold: (1) the innovative integration of the storytelling and argumentation models; and (2) the support to self-help legal representation based on group technology.